BEST DEAL IN TOPANGA. 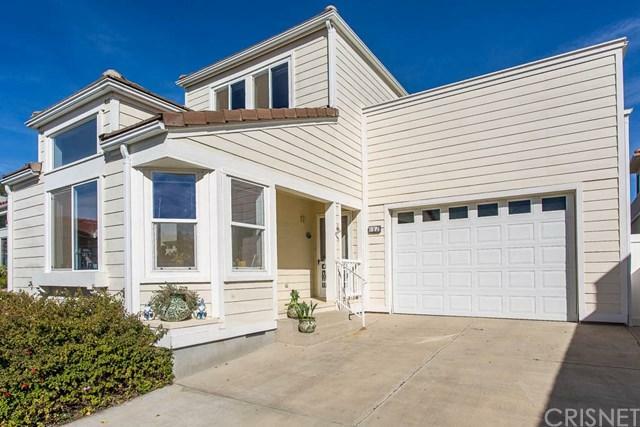 This 3 Bedroom, 2 Bath, 1,393 sqft two story home located behind the gates of Top O' Topanga was constructed in 2003 with tons of natural light, storage space and ample parking. Downstairs has a bright eat-in kitchen which opens to a cozy living room. 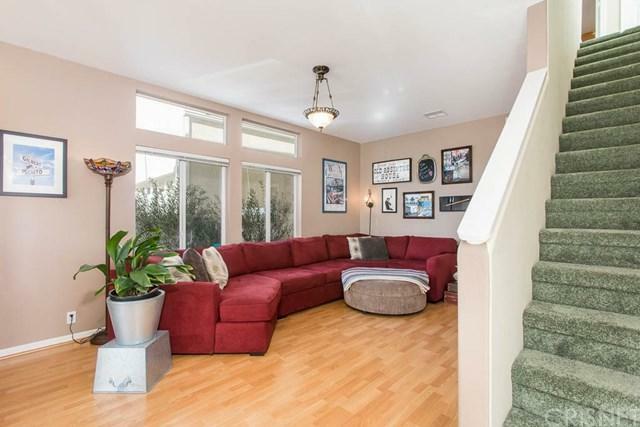 Also downstairs is a separate laundry area, direct access to attached garage w/ 12 foot high ceilings, one full bathroom and a bedroom with new carpet which opens to the backyard. 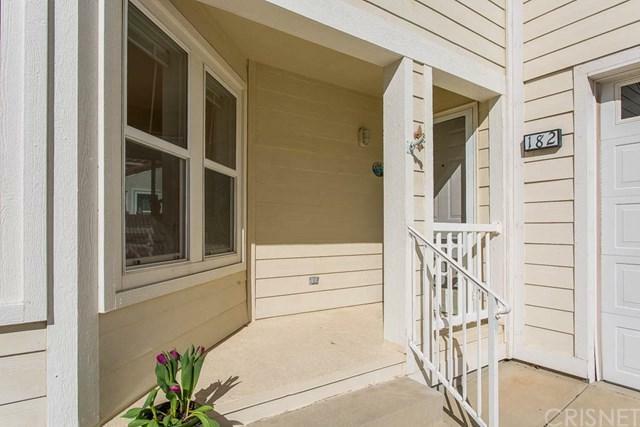 Upstairs has 2 bedrooms including a master suite w/ jacuzzi tub and separate walk-in shower. Walk outside to huge private upstairs deck with mountain views to the east and west with spectacular sunrise and sunsets. Association amenities include use of the clubhouse / pool & spa area with breathtaking views of the San Fernando Valley and Santa Monica Mountains, several outdoor picnic tables, billiards and ping pong, library, exercise room, playground, and numerous hiking trails. Being home feels like you're on vacation. There is a real sense of 'Neighborhood" within this community. Conveniently located within minutes to Woodland Hills & Calabasas, 10 minutes to Topanga State Park, 15 minutes to the ocean, 25 minutes to Santa Monica! Award winning schools! Sale includes washer/dryer and 2 refrigerators (kitchen and garage). Community is FHA & VA approved. 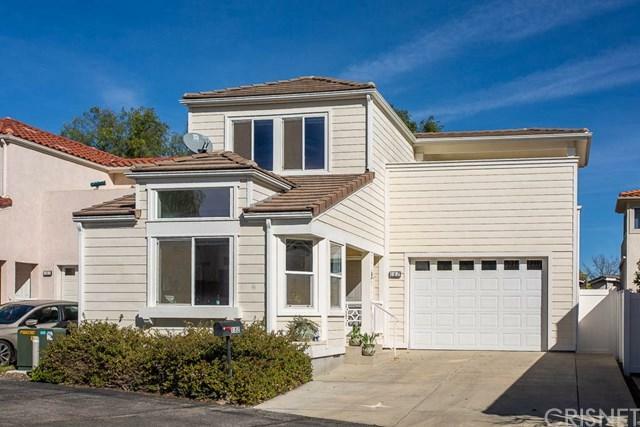 Sold by Tanya Starcevich of Keller Williams Pac Palisades. Exclusions Potted Fig Trees On North Side Of House. Inclusions Washer/Dryer Fridges in Both Kitchen And Garage.